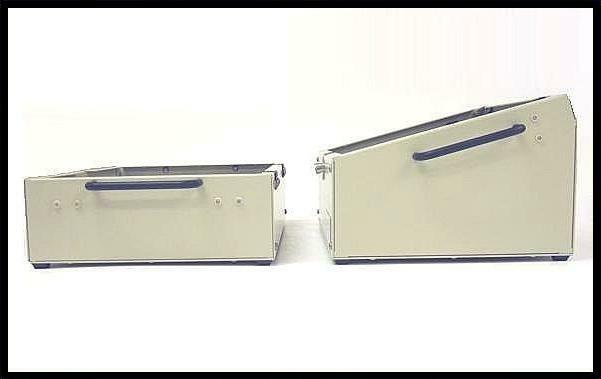 The Semco Series 10 Pan Assemblies are recommended for when you have your own test fixture design that requires an off-the-shelf chassis assembly. 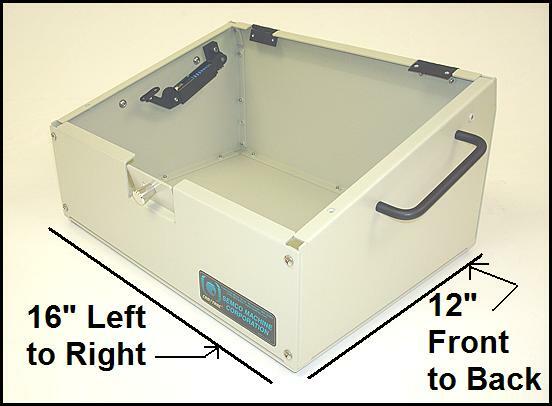 > Choose a Pan Size MT-101: 8x12" MT-101S: 12x8" MT-102: 12x16" MT-102S: 16x12" MT-103: 16x20" MT-103S: 20x16" MT-104: 20x24" MT-104S: 24x20" MT-105S: 30x20"
Choose a size based on the size of your printed circuit board to be tested. 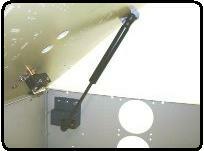 Choose a size based on the need for any extra components that you will need for your particular testing environment. 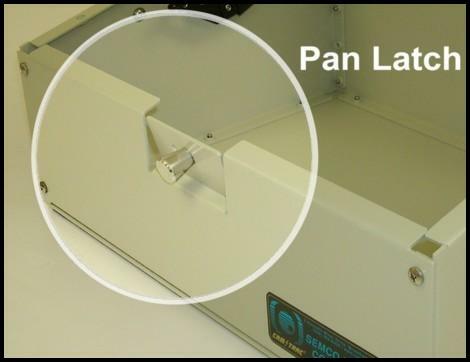 Pan Latches are available to provide safety and reliabile "hands-off" testing.